At present, there is a serious shortage of excellent male teachers in kindergartens, so normal col-leges are gradually increasing the enrollment of male students. 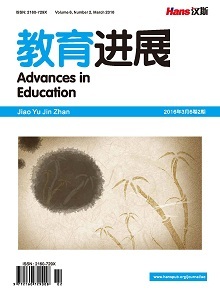 However, many problems exist in the pre-job education of male kindergarten teachers, such as, inappropriate curriculum design, negative psychological state, which hinder the professional development of the male teacher. Therefore, this paper tries to put forward some countermeasures to improve the pre-vocational education of male teachers. 孔凡云. 浅议男幼儿教师职前教育中的问题及对策[J]. 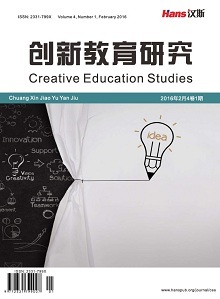 学前教育研究, 2016(4): 6-8. 叶恒元. 关于学前教育专业男幼师培养的探讨[J]. 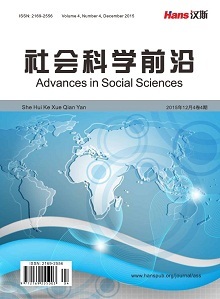 襄阳职业技术学院学报, 2016(9): 122-123.